Inside the same room where he was convicted in 1847 for helping fellow African-Americans escape slavery, Samuel Burris yesterday received a pardon from Delaware’s governor. 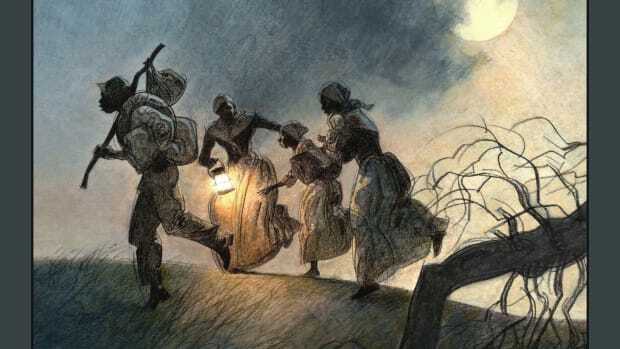 For years Samuel Burris helped his fellow African-Americans flee the bonds of slavery. 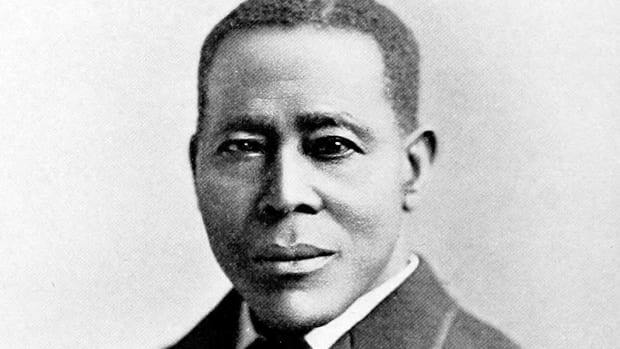 As he entered a Dover, Delaware, courtroom on November 2, 1847, however, the Underground Railroad conductor faced a future in chains himself. Burris had been arrested earlier in the year after attempting to smuggle young Maria Matthews to freedom aboard a steamship. Authorities threw him in jail, charged him with two other counts of “enticing away a slave” and set bail at an astronomical $5,000. Born in 1813 to free parents, Burris could read and write and worked as a farmer, laborer and teacher. 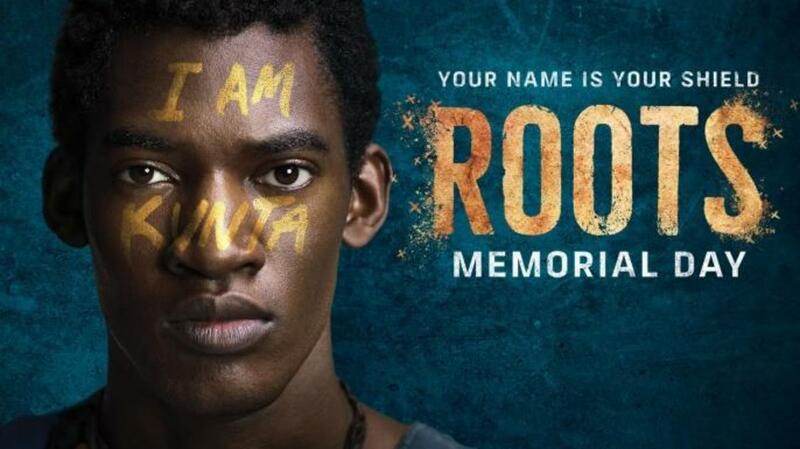 By the time he was in his 30s, he became part of the Underground Railroad’s vast secret network. 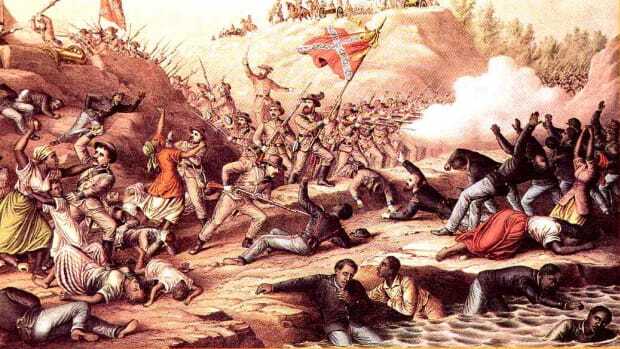 It’s unknown how many of Delaware’s approximately 2,500 slaves Burris helped liberate, but he did so at great risk to himself because African-Americans convicted of aiding the state’s slaves faced not only jail time but something even worse—being sold into slavery themselves. Inside the Kent County Court House—which also doubled as Delaware’s state capitol—on that November day in 1847, the court convicted Burris on two counts. 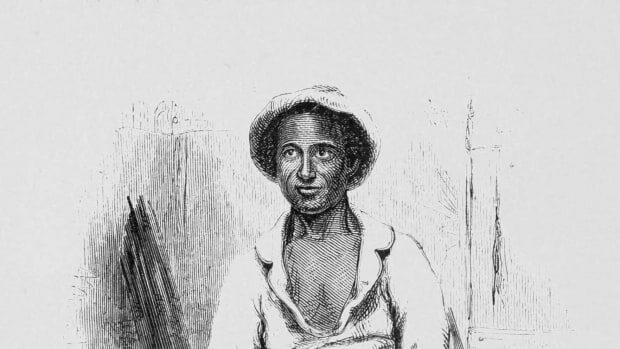 He was fined $500, sentenced to 10 months in prison and then ordered to be sold into slavery for 14 years. The stranger posing as a slaveholder turned out to be abolitionist Isaac Flint, a member of the Pennsylvania Anti-Slavery Society, which had raised the funds to buy Burris and sneak him to freedom in Pennsylvania. 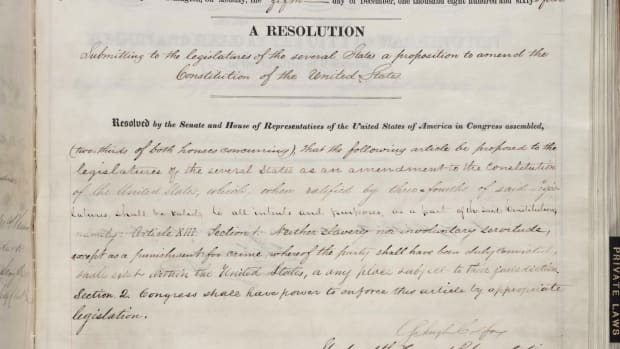 Shortly after Burris reunited with his wife and five children in Philadelphia, the Delaware legislature passed a new law that mandated 60 lashes at a whipping post, a potentially lethal punishment, for anyone convicted a second time of aiding and abetting a slave. 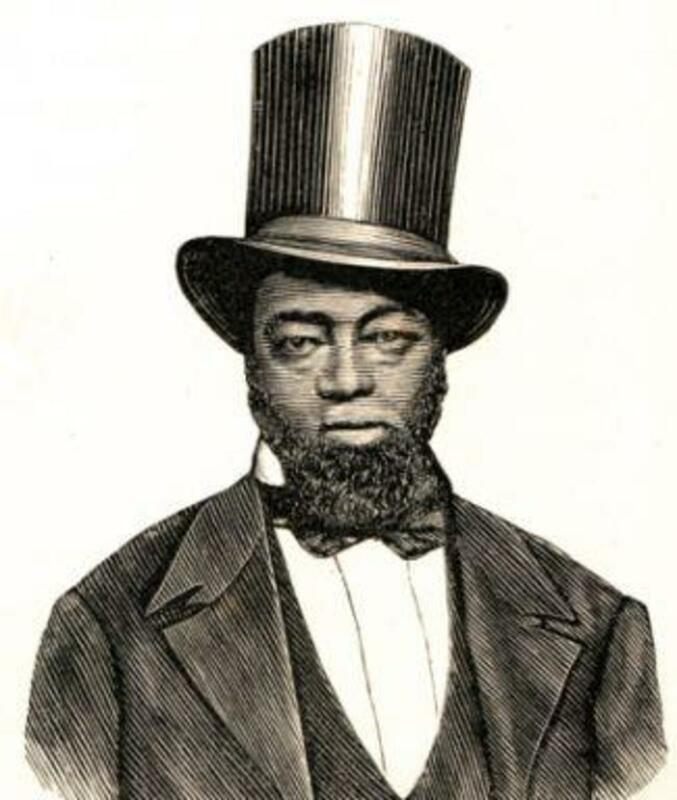 Rather than return to Delaware, Burris moved to California where he raised money to support freed slaves until his death in 1863. Delaware Governor Jack Markell signs the official pardon as Burris family descendants Ocea Thomas and the Reverend Ralph Smith look on. Inside the same room in the Old State House where Burris was so harshly convicted, Delaware Governor Jack Markell yesterday rendered history’s verdict by overturning the decision handed down exactly 168 years earlier. 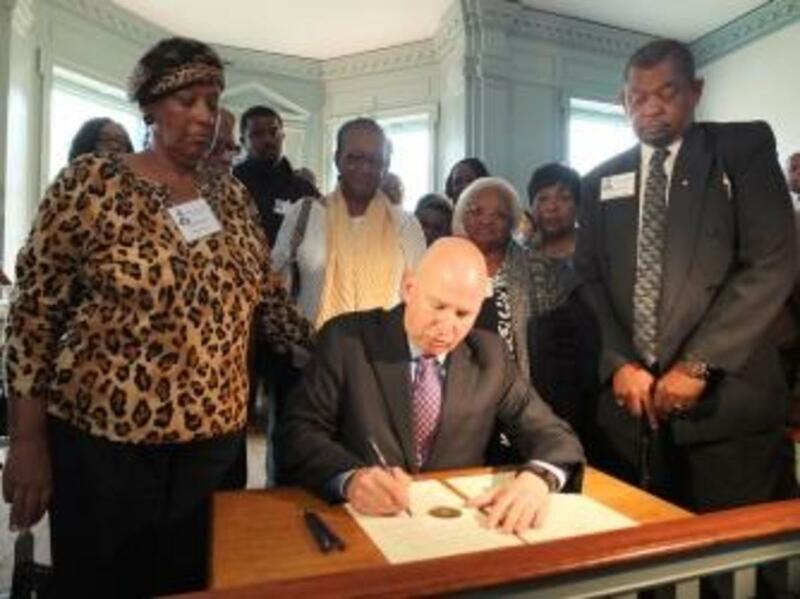 Surrounded by several descendants of the Underground Railroad conductor, Markell signed a rare posthumous pardon.